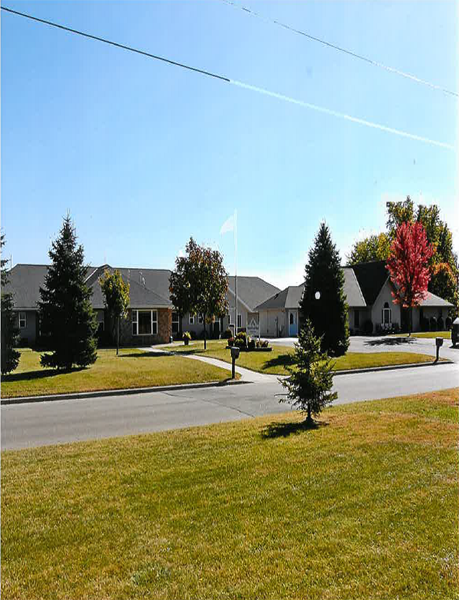 Home Front First Assisted Living offers our residents the freedom to maintain active lives through the assurance of safety, individuality, and excellence in home care services provided by caring and professional staff. Our goal is to honor the dignity and self-determination of all people we serve in a home-like setting. 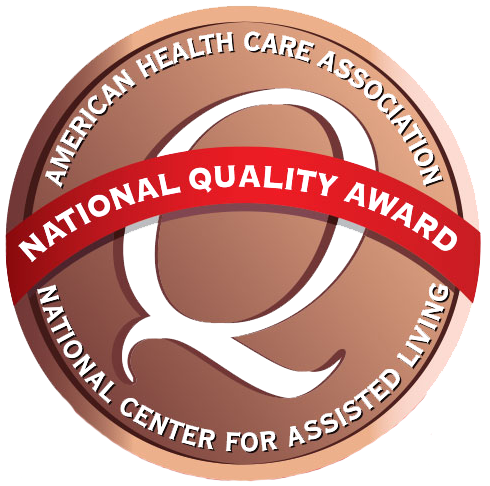 The personal and quality care we provide are matched to the unique needs of each individual. 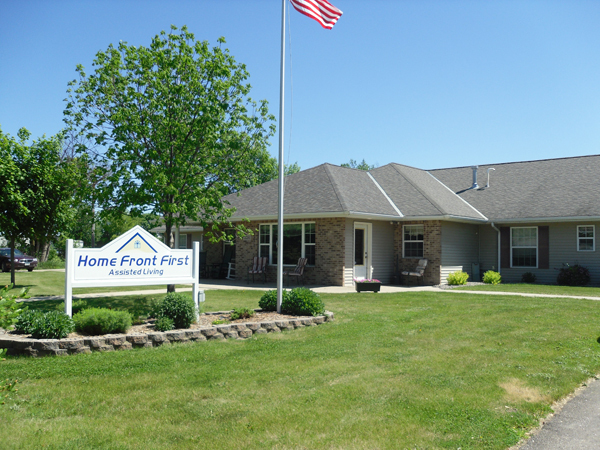 Here at Home Front First we offer residents a wide variety of services. Listed below are a few examples of what we have to offer you or your loved one.